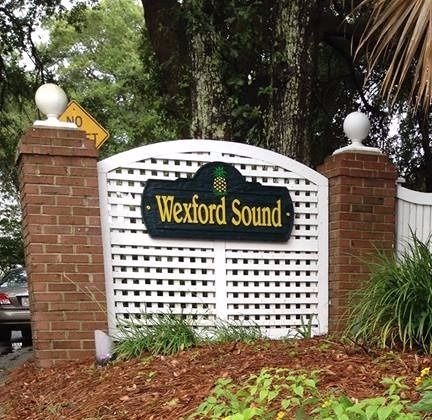 Wexford sound is a marsh front community located in James Island South Carolina, minutes from Folly Beach and Historic Downtown Charleston. There are 154 homes, most of which were built between 1992 and 2005. Each house has between 3-5 bedrooms and 2-3.5 bathrooms. Square footage ranges from about 1,400-2600 and acreage range from .14-.5 acres. Homes on the market are in the price range of $275,000-425,000. Nestled in beautiful mature vegetation, the neighborhood is quaint with very little through traffic! 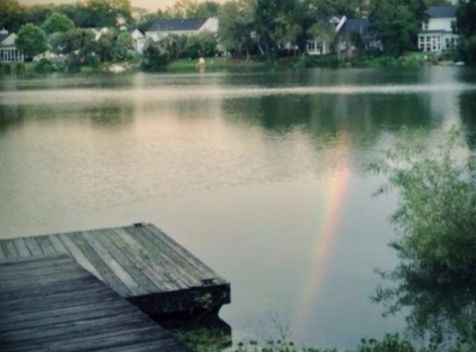 Some of the homes offer stunning marsh views, and some are nestled right on the 7 acre community lake. Folks can also enjoy the community play park and dock. Wexford Sound local schools are James Island Elementary, James Island Middle School, and James Island Charter High School. Close to restaurants, bars, shops, many different grocery stores, gyms, the library, the James Island county park, Folly Beach, and Downtown Charleston, you won’t have to travel far to get to where you need or want to be! Want to know more about this neighborhood? Call us today!